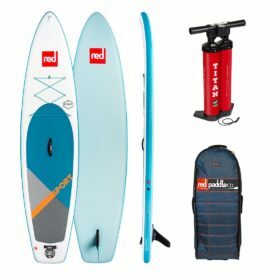 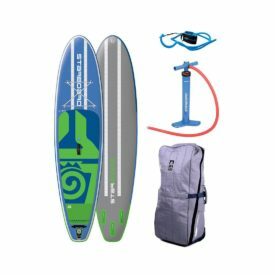 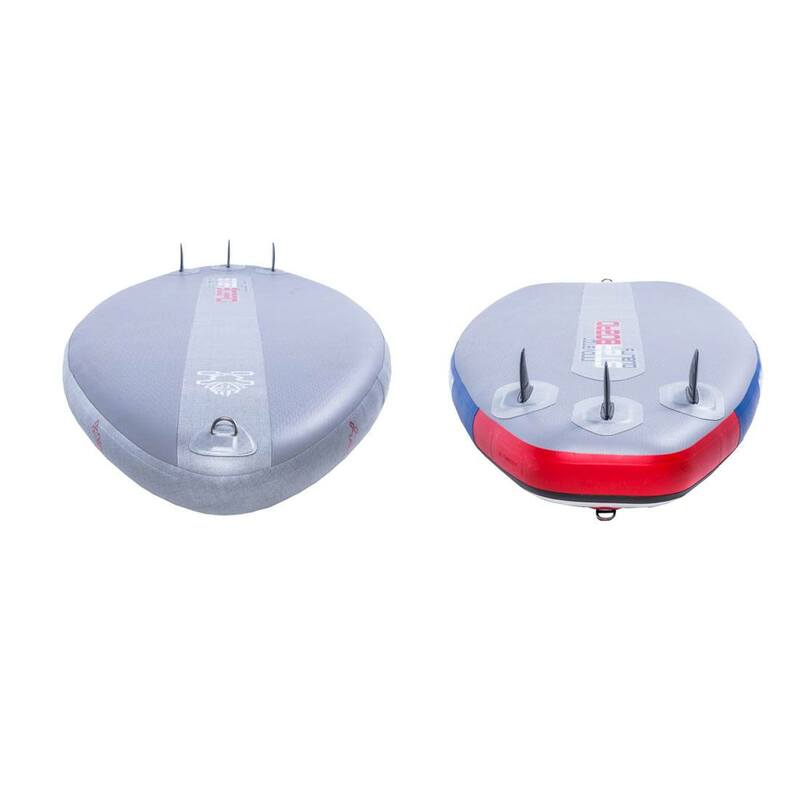 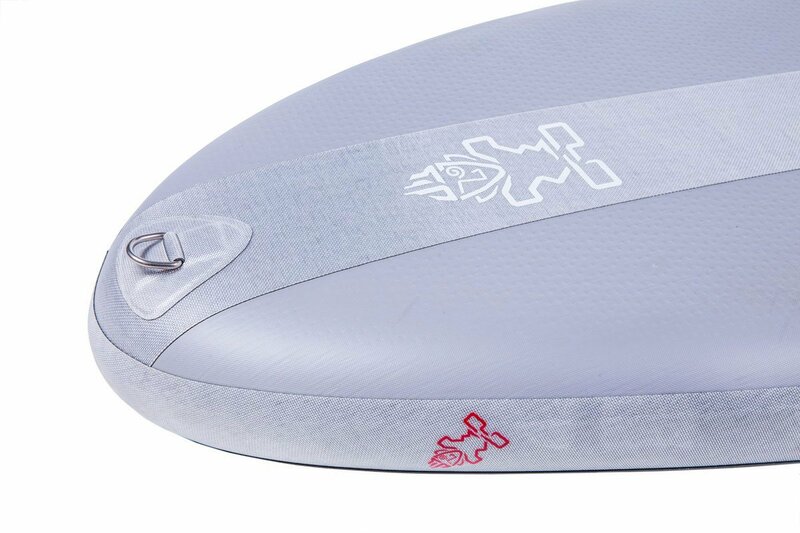 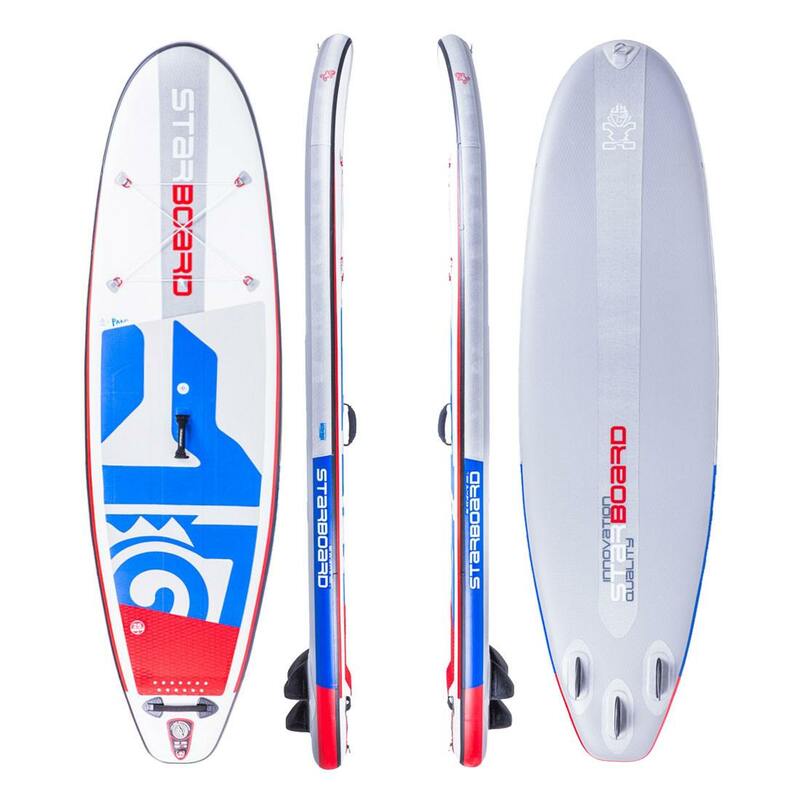 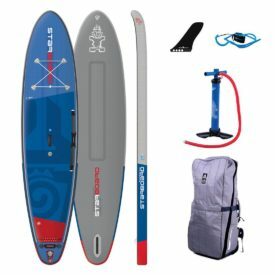 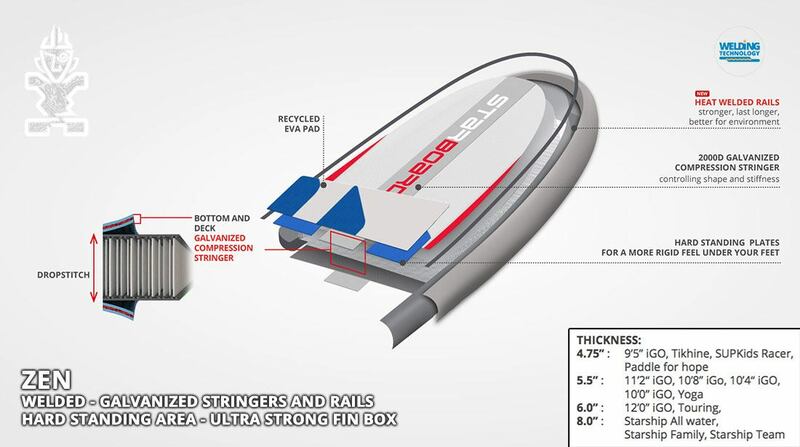 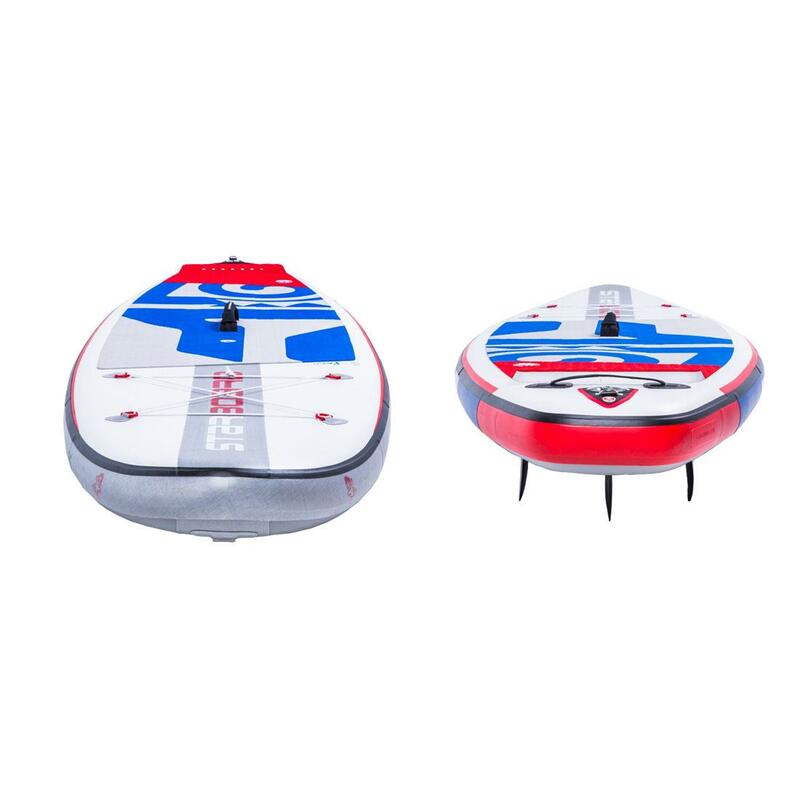 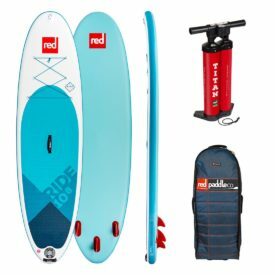 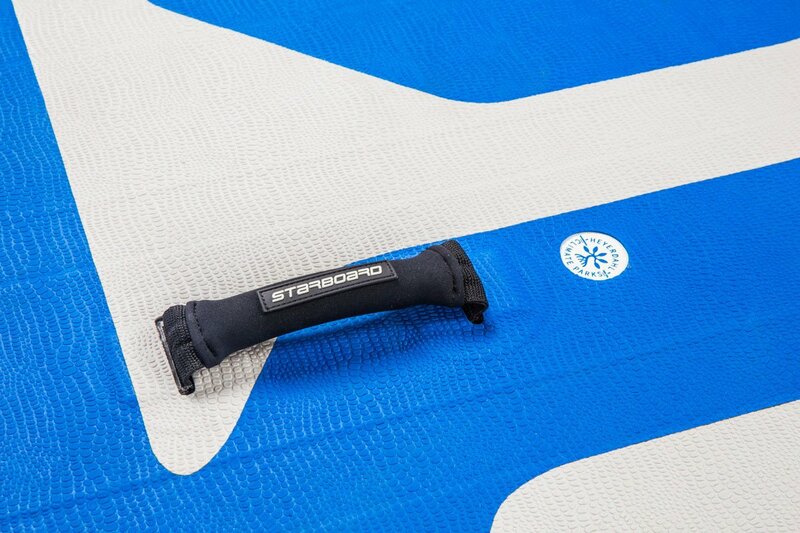 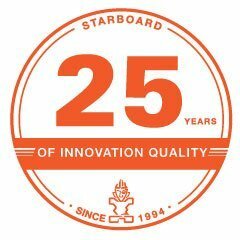 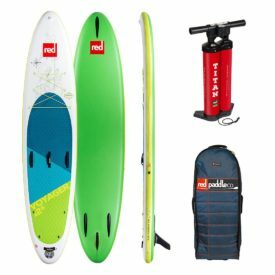 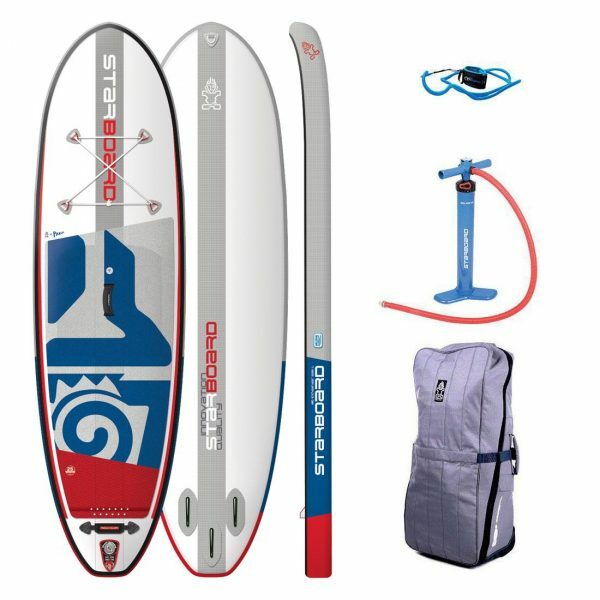 The 2019 Starboard Inflatable 10′ x 33″ iGO Zen, an evolution of the 10′ x 35″ Whopper, is an extremely versatile board for cruising, yoga, fitness and surfing small waves. 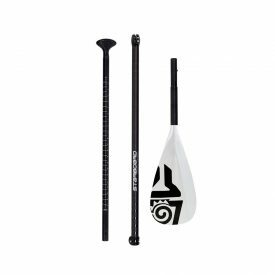 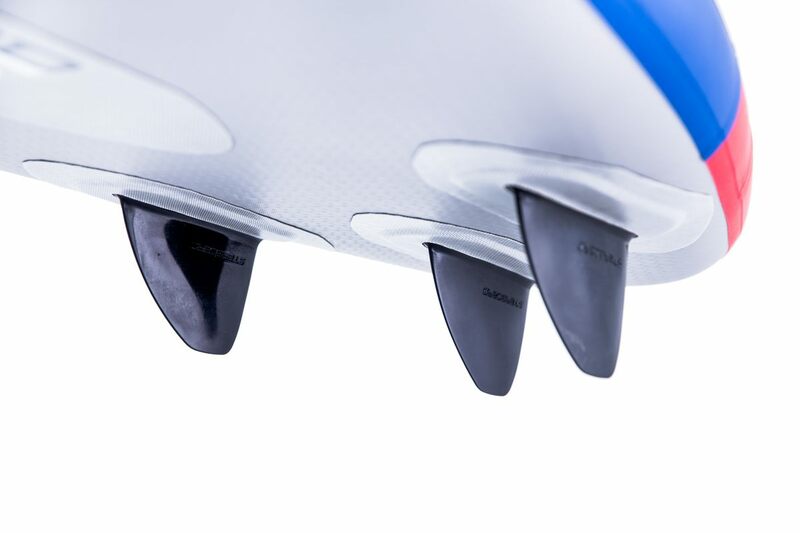 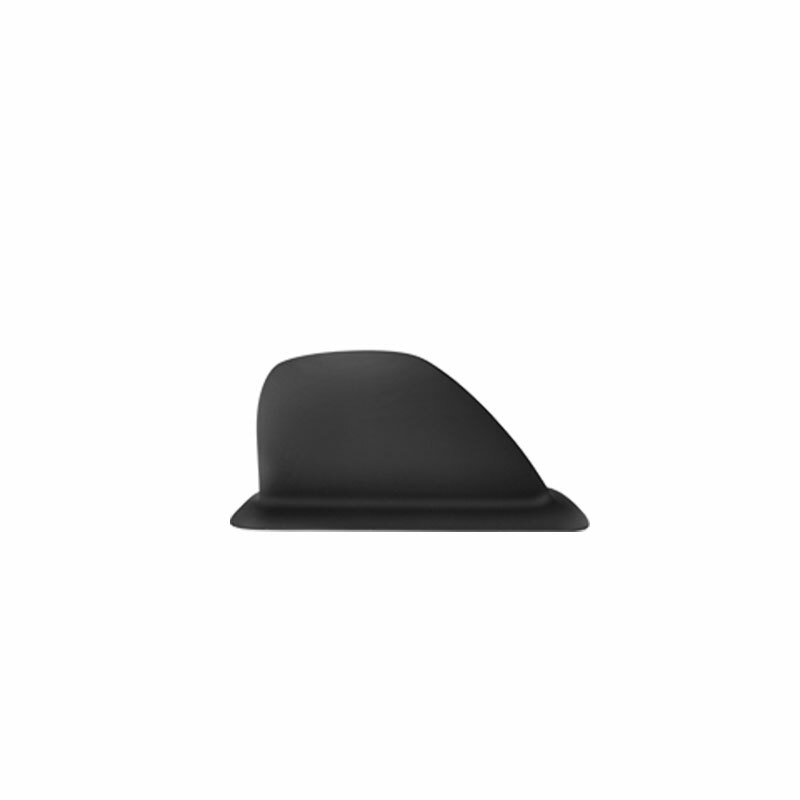 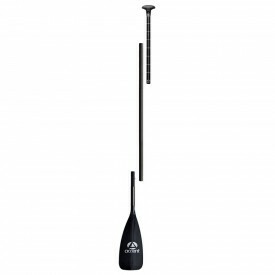 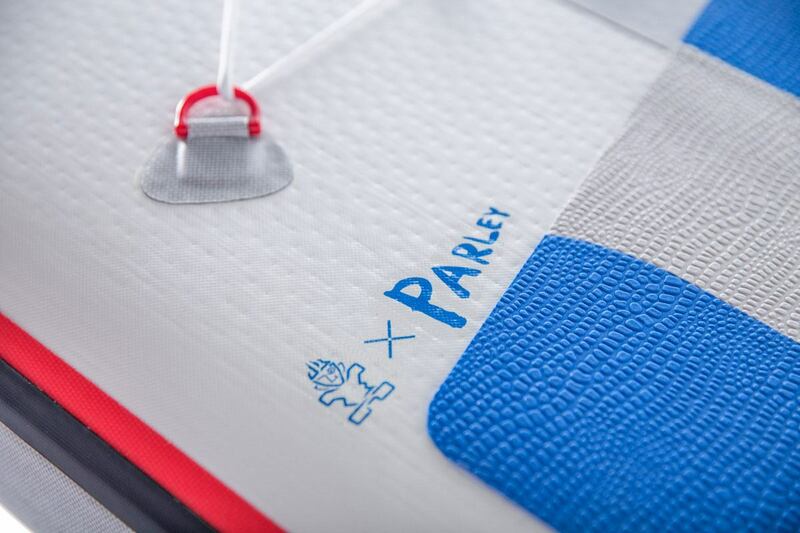 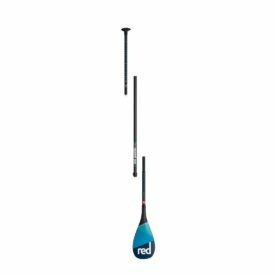 The new narrower and straighter outline makes it easier to hold the paddle closer, improving tracking & reducing the need to switch sides as often, while the wider nose and tail don’t sacrifice any of its legendary stability. 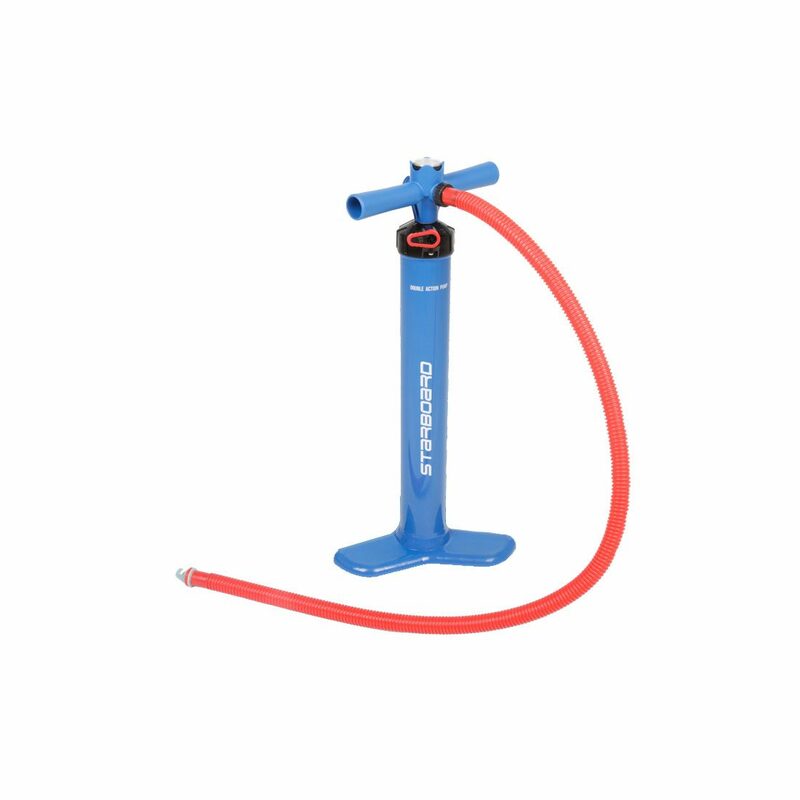 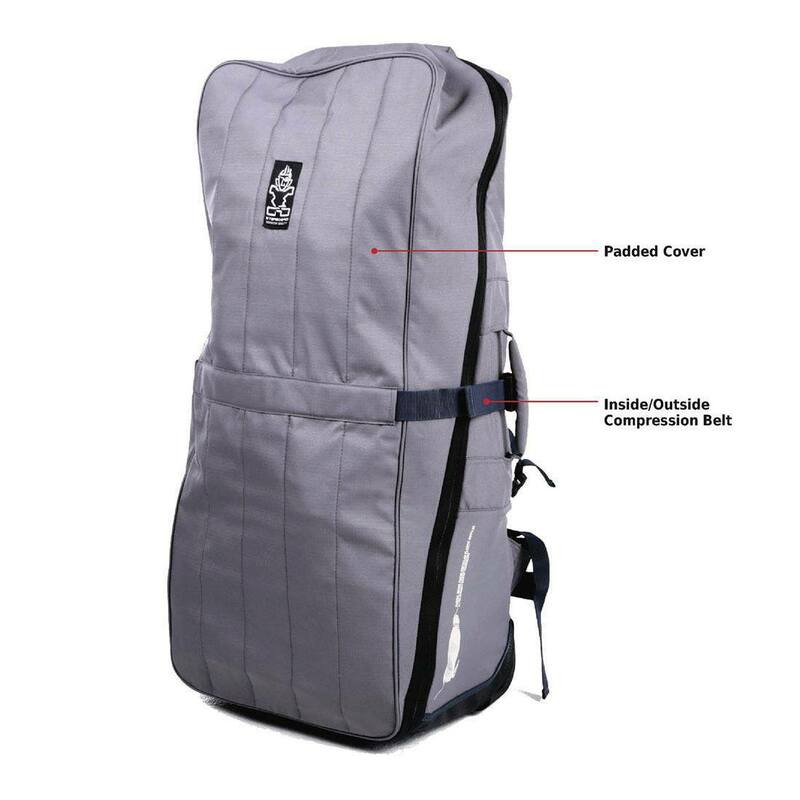 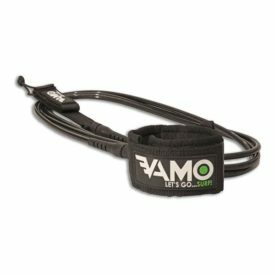 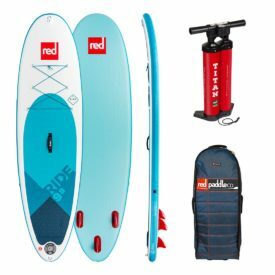 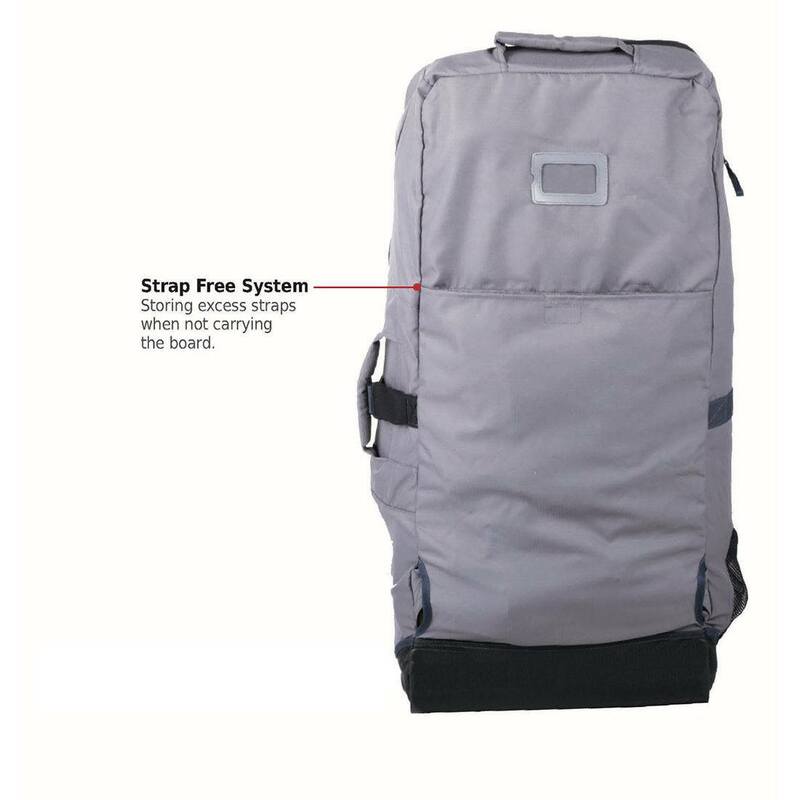 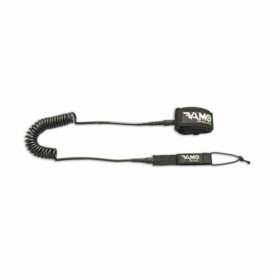 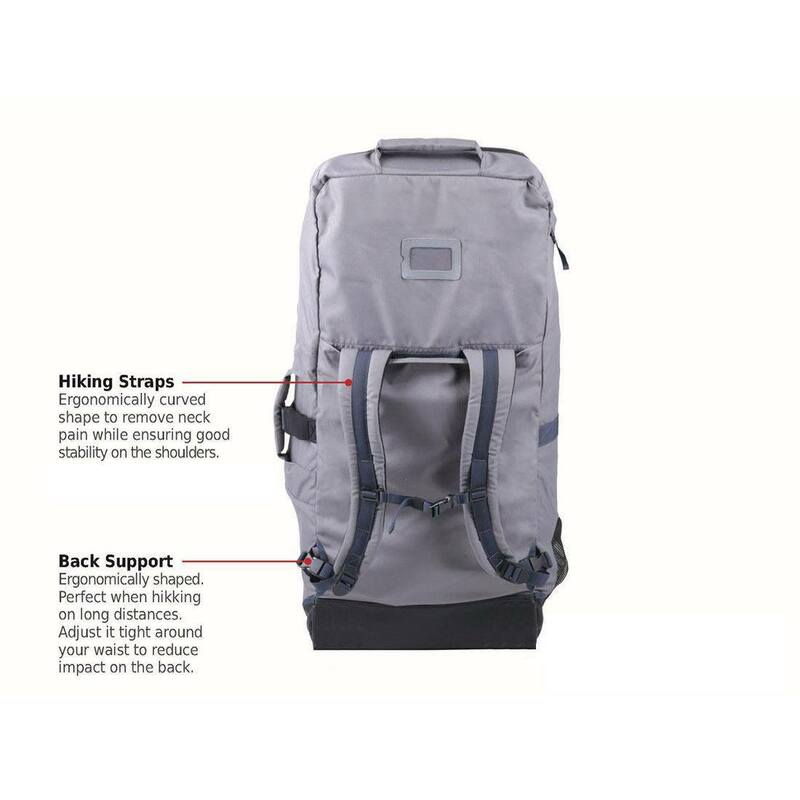 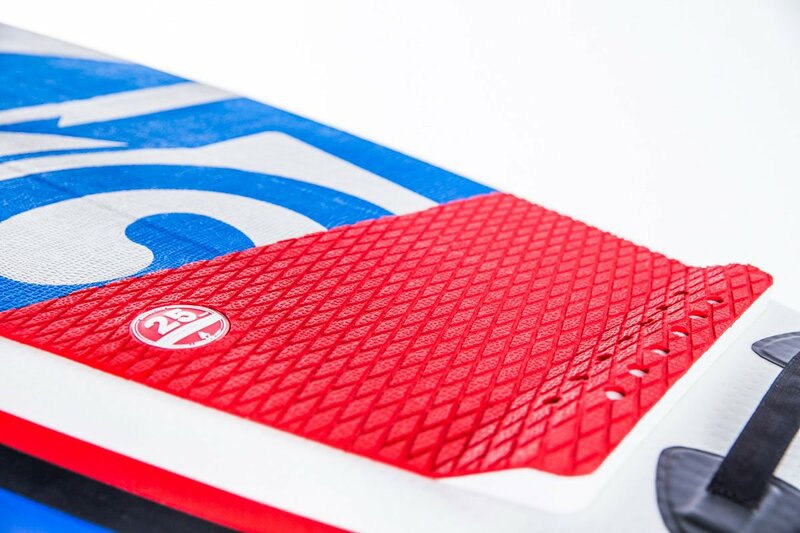 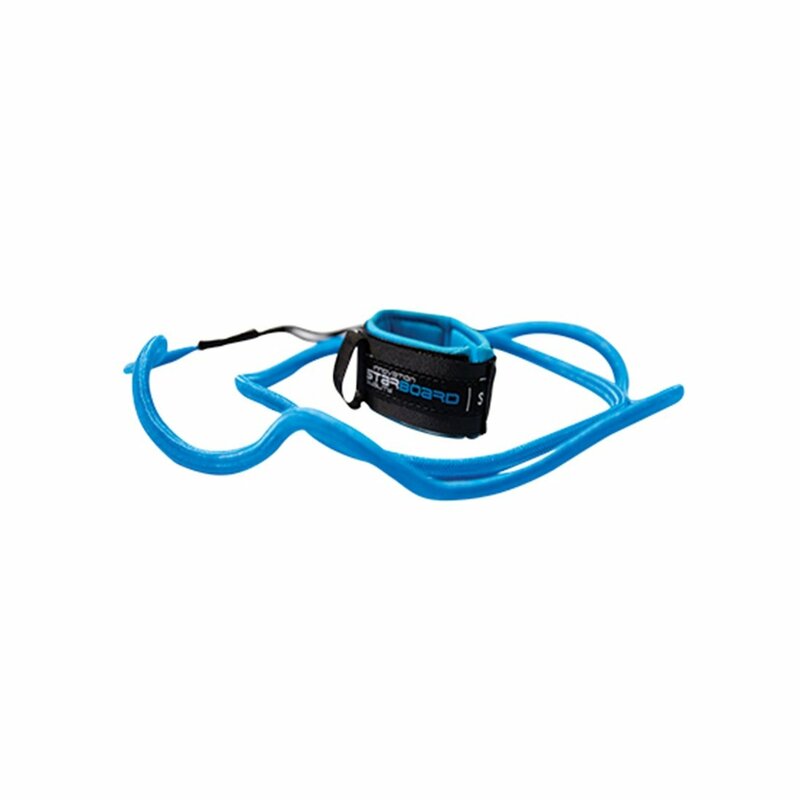 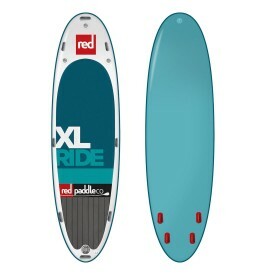 This board is suited for riders up to 120kg. 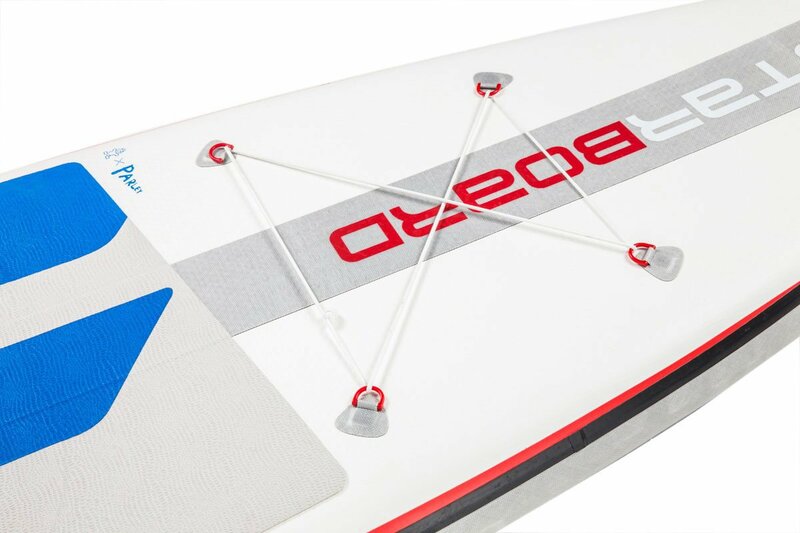 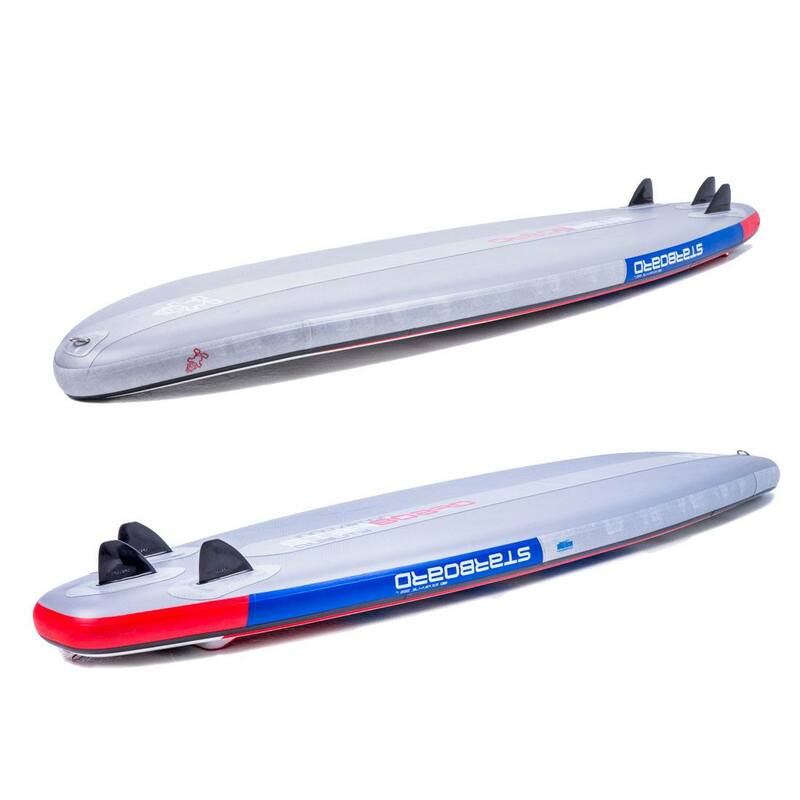 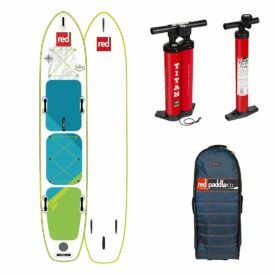 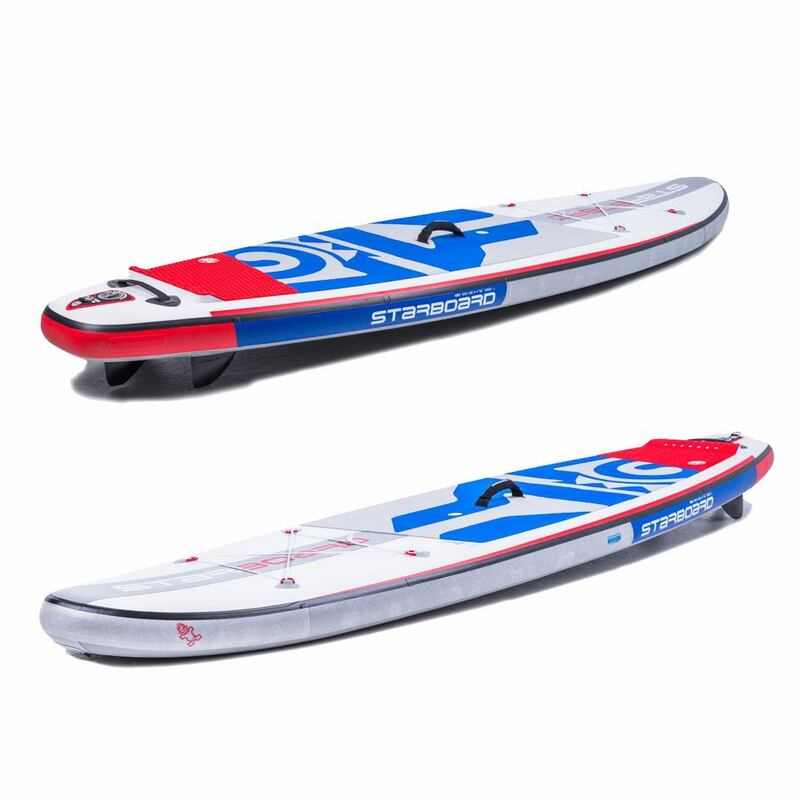 The 10’0″ x 33″ iGO replaces the 10’0″ x 35″ Whopper and due to the outline changes for 2019 it is faster and easier to paddle, yet just as stable. 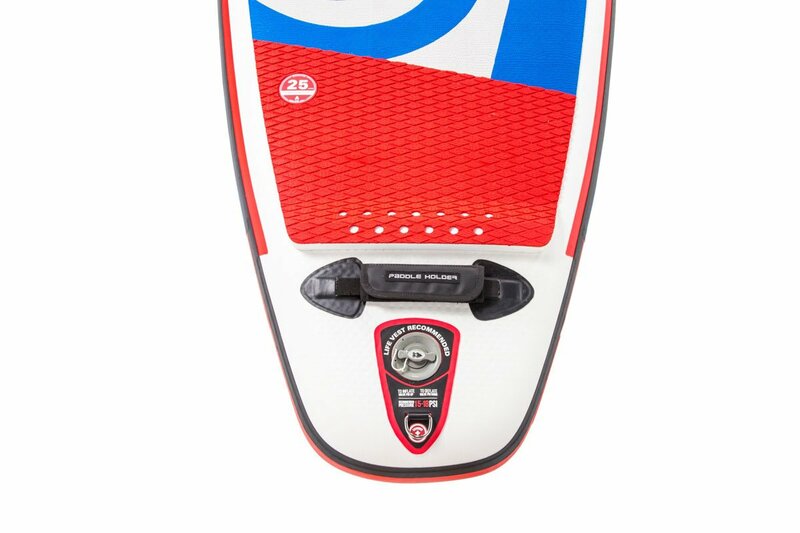 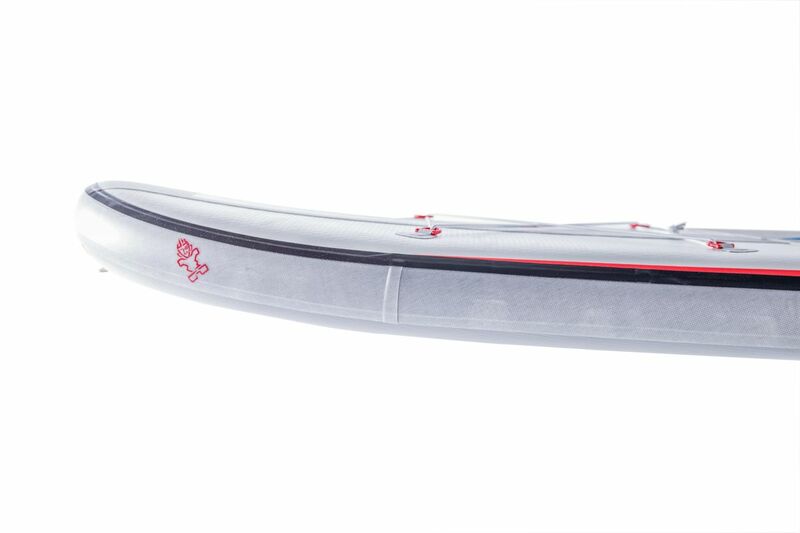 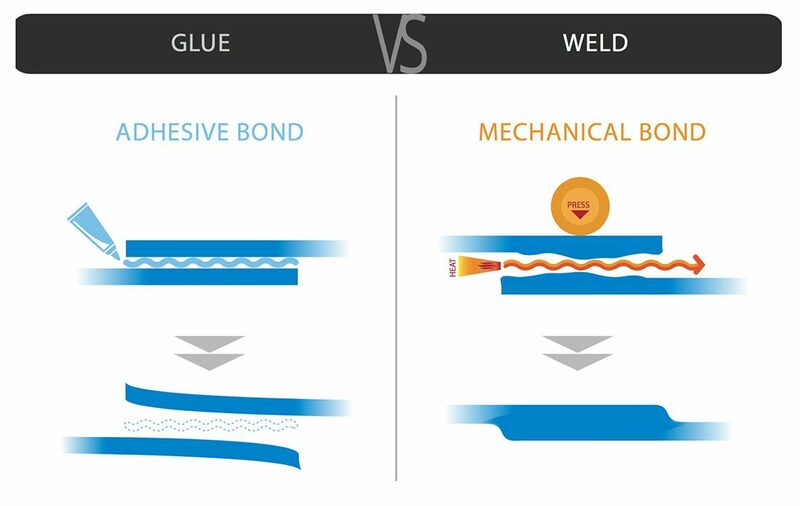 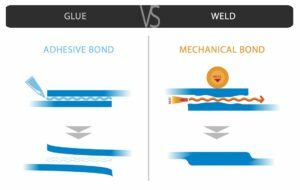 Along with the outline changes, the 10′ iGO features Starboard’s new for 2019, Welded Seam Technology.